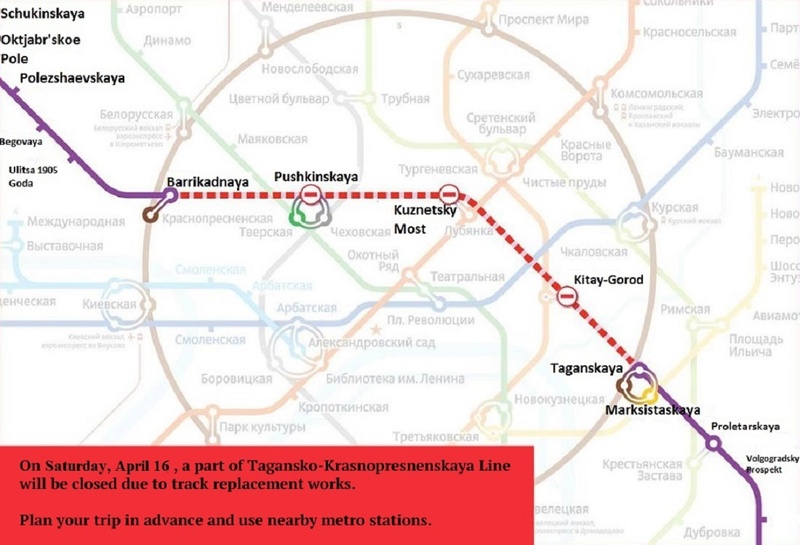 A part of Kaluzhsko-Rizhskaya line of the Moscow metro will be closed during one day on March 14 due to the track overhaul. Repairers will replace rails, cross ties and other elements of the track structure. These are obligatory works provided by service regulations of the Moscow metro. 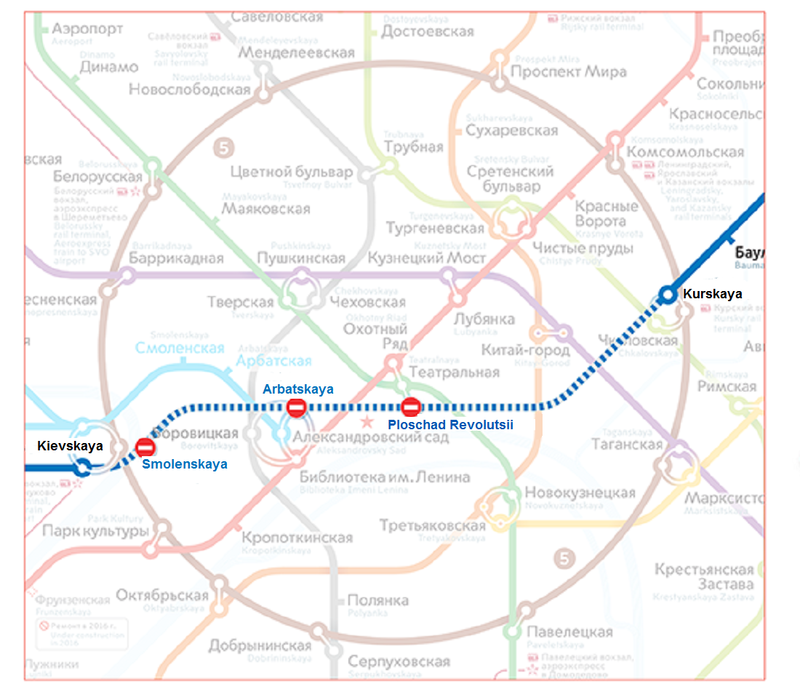 Therefore, Sukharevskaya, Turgenevskaya, Kitay-Gorod and Tretyakovskaya metro stations will be closed. Transitions at Prospekt Mira and Octyabr’skaya stations will work in the usual mode. Closed stations will resume their work on March 15 at 5 hours 30 minutes. 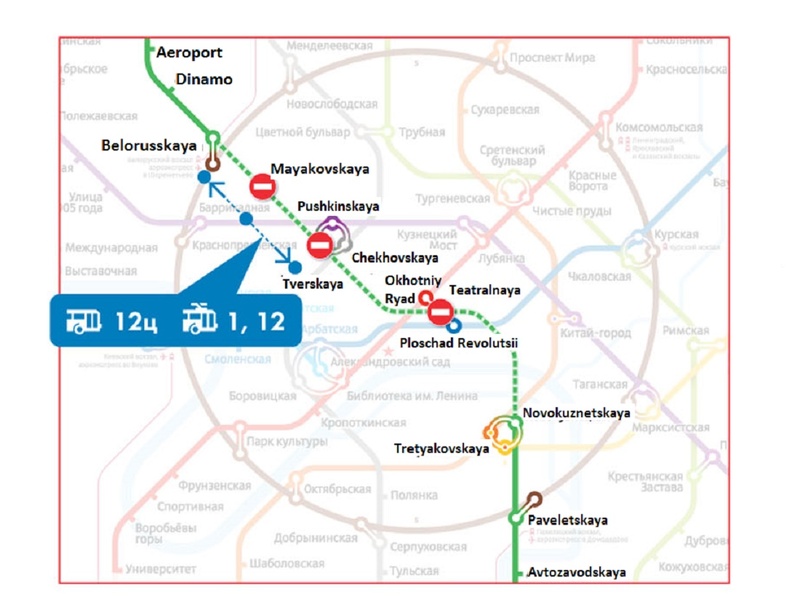 In total, more than 20 technological windows for tracks repairs at different lines of the Moscow metro will be carried out in 2015.